Preparing for the Intro to Carbine course at Core---- Any suggestions? 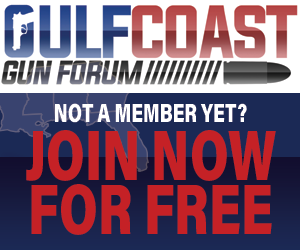 Anyone know of any post CCW training in Niceville-FWB area? CAR - What Say You? Should I use my pre-ban Colt AR for training class? Anyone taken a training course at CORE in Baker, FL ?